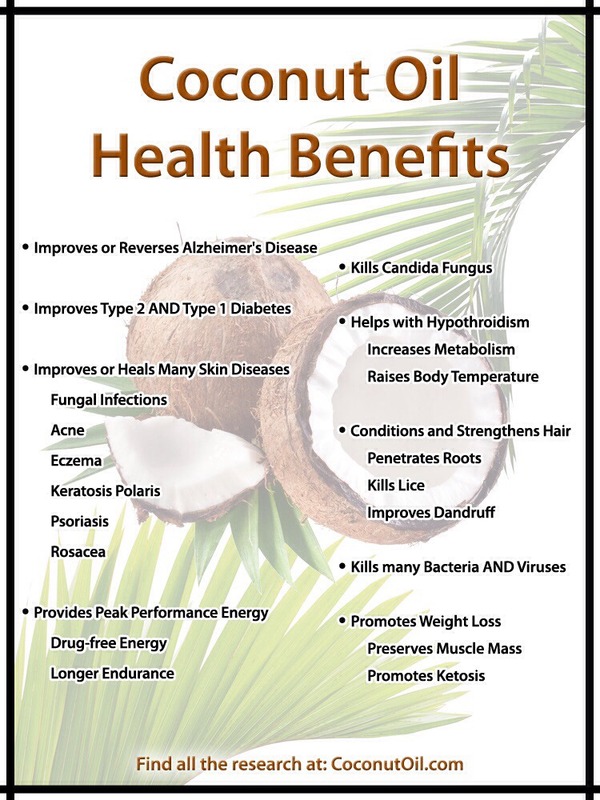 Positive Reasons To Eat Coconut Oil. Coconut Oil Is A Fat Buster And Protects Ur Cells From Toxins. Eat three tablespoons a day to enjoy these benefits.